Ashley Trudeau is a San Francisco–based blogger who writes about interior design and home décor. Trudeau moonlights as an interior decorator when she isn’t working as a lawyer, and has redesigned and redecorated several flats in the Bay Area. She also has a line of pillows she makes by hand in her Bernal Heights kitchen. Safe to say she’s an ardent lover of interiors and all things décor. 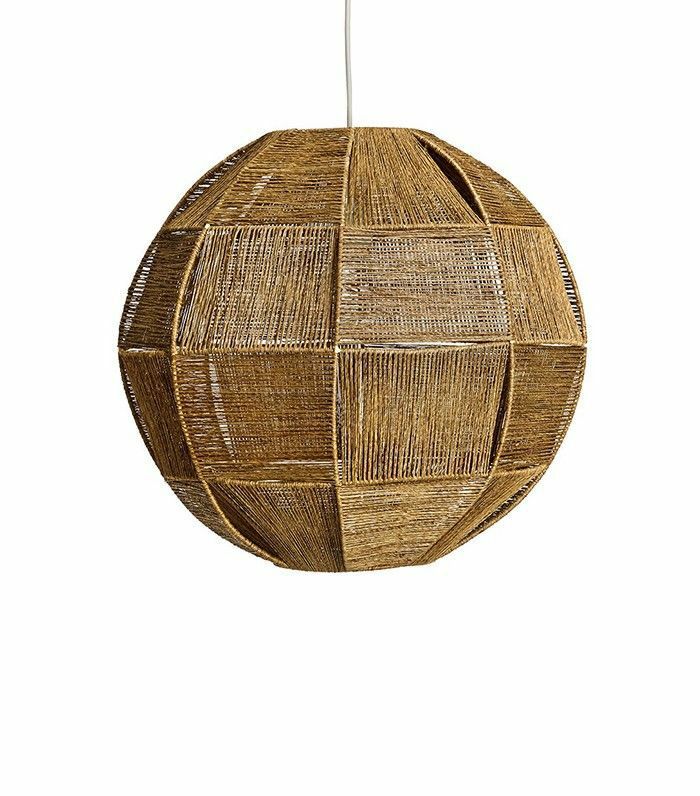 Wicker, rattan, and bamboo have been a part of interior home design for ages. 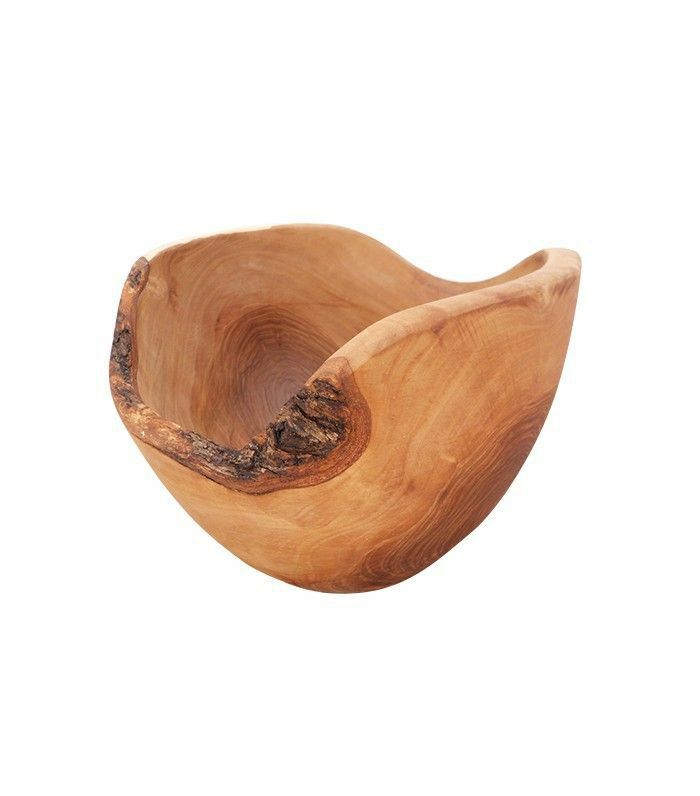 Usually relegated to vacation home furniture, natural fiber has made its way into the home in a different form: lighting. 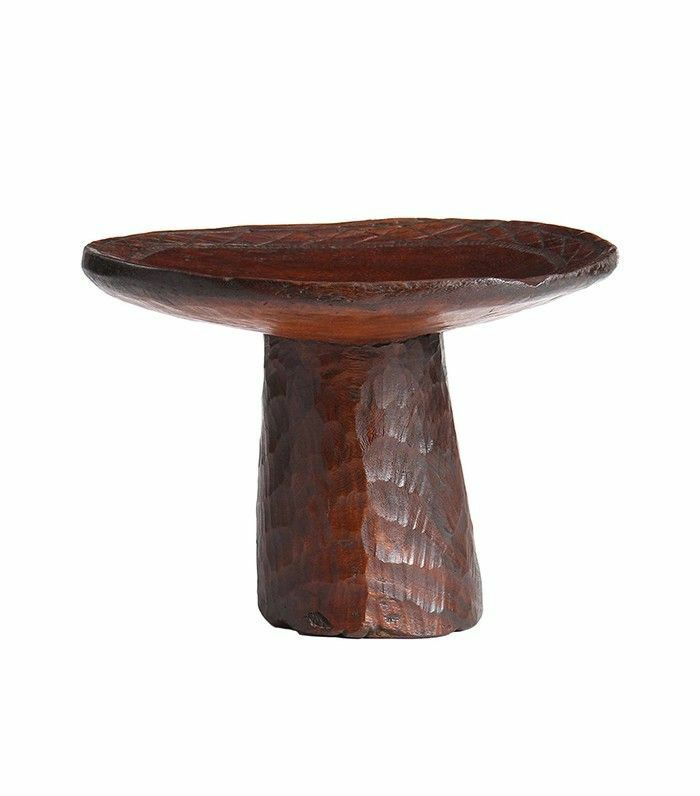 These pieces are surprisingly versatile, working in traditional, modern, and bohemian rooms. They provide an easy way to add texture and architectural interest to any space. We’ve rounded up our favorite spaces incorporating this trend. Read on and get inspired to infuse this trend into your own home! This space is proof that even the smallest corners of the home can handle some dramatic flair. 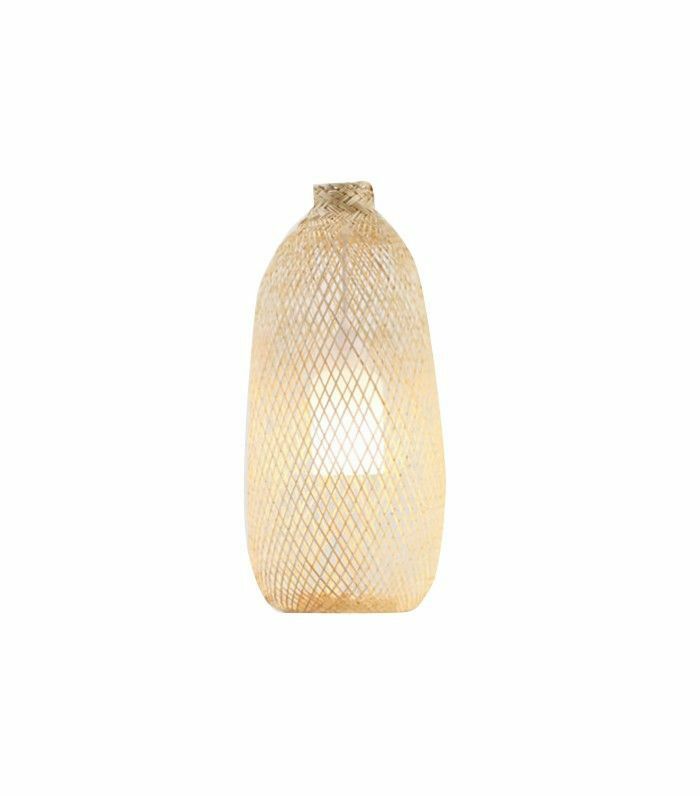 While this large woven pendant lamp has a simple shape and neutral tones, its size and placement call attention in the best way. It draws the eye up and makes this cozy spot feel spacious and intimate at the same time. 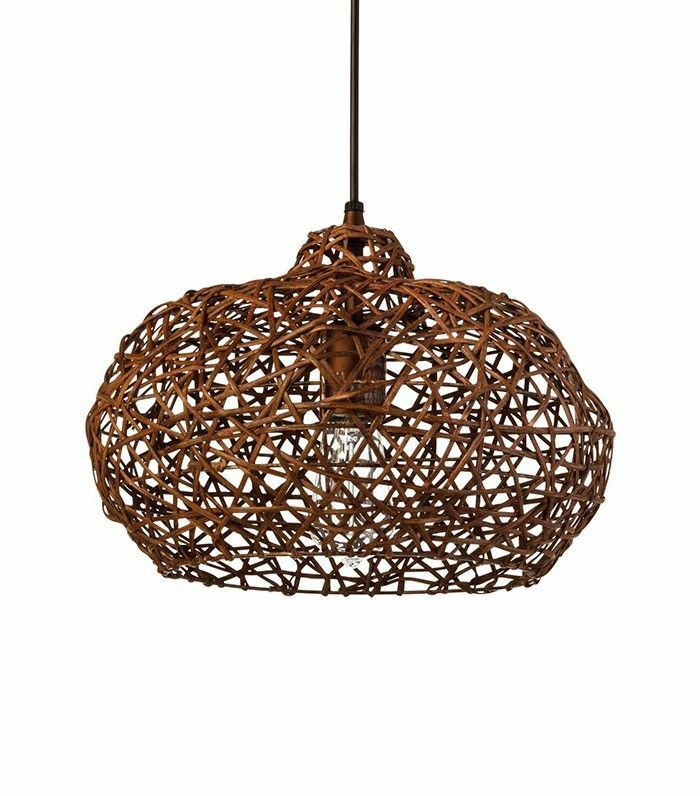 The pendant light also blends seamlessly with the space’s bohemian décor. These overscale pendant lights anchor two adjacent living spaces: the dining area and living room. This serves to both break up the space in this open-plan layout and create continuity. The neutral tones maintain a harmonious color story but add textural interest to an otherwise muted space. The hefty, abstract fixture hanging to the left of the bed adds architectural interest to this pared-down space. The echoing of the woven lines in the bedside table is a creative choice that few would dare to try. The two pieces perfectly complement each other. This office is full of right angles and feels quite formal, despite being composed of several fun pieces. The hero feature in this room is clearly the large frayed pendant light in the center. It prevents the space from feeling too fussy and creates a beautiful transition from the rustic wood beams in the next room on the right and the brick wall on the left. Again, as with the Barcelona loft above, the light anchors the space while boosting the ceiling's height. Amber Interiors has done it again with this classic dining space. The square chairs' geometric print coupled with the dark leather banquette creates a sense of formality that is nicely balanced by the woven pendant. Shades in a similar natural-fiber hue ground the space and give the eye a place to rest. 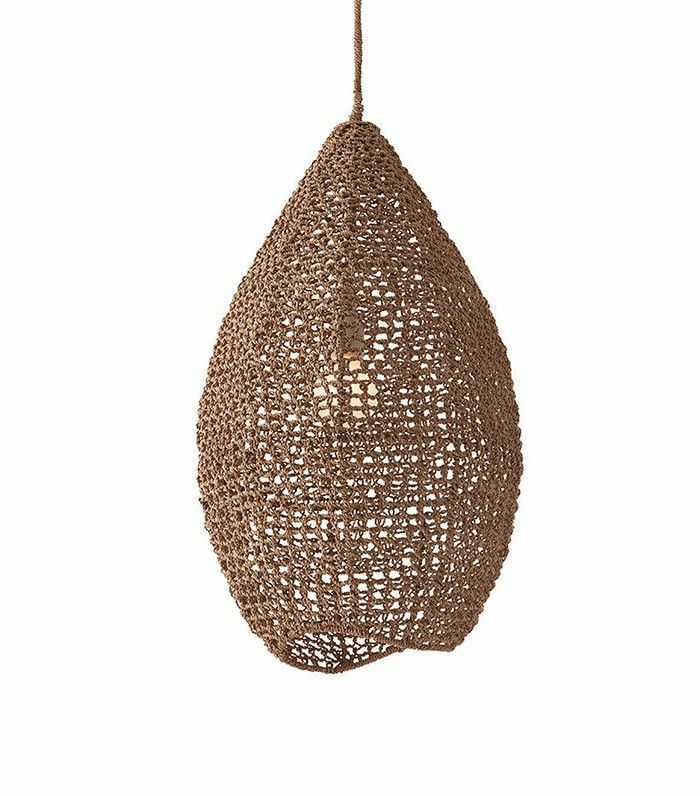 We love the beautiful contrast created by setting a single woven pendant against a rich gray wall. 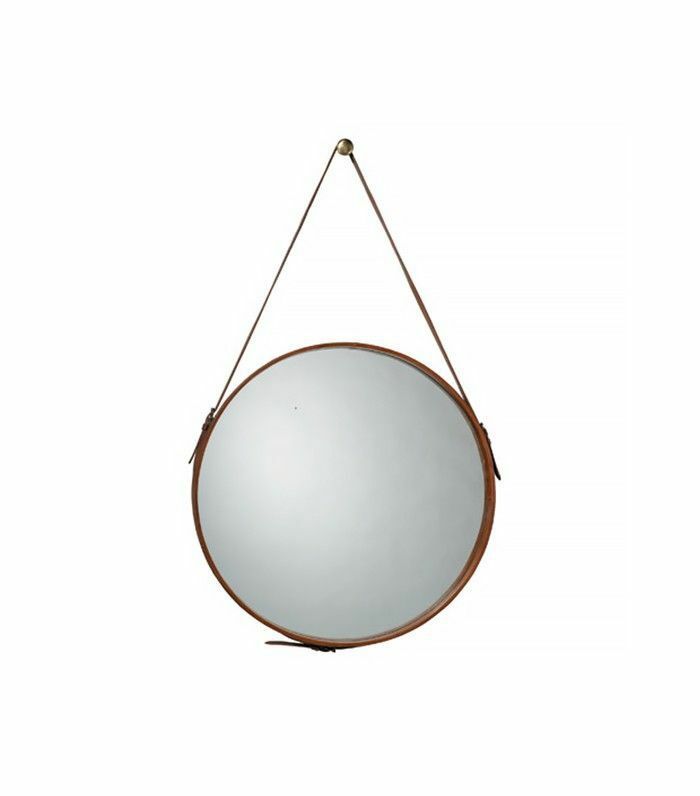 Hanging the light at a height similar to the round mirror creates a smart, artful focal point at the other end of the room. The symmetrical wall is thrown slightly off-kilter by the inclusion of a casually draped blanket in a similarly neutral tone. 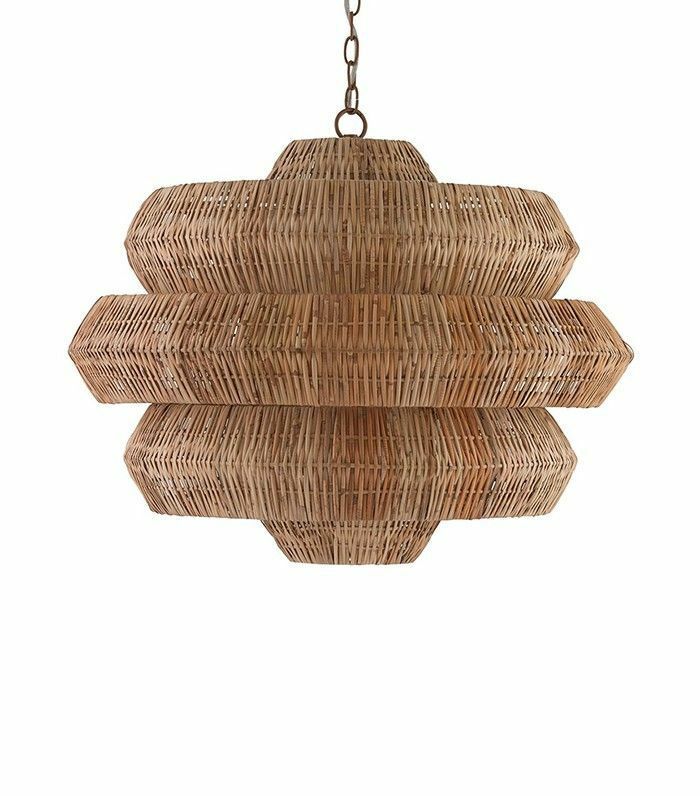 This enormous woven pendant makes a stunning statement and serves as a gorgeous counterpoint to the room's industrial setting. The tone-on-tone theme creates a serene atmosphere perfectly appropriate for this spacious environment. The fixture’s scale also adds a sense of drama that keeps the simply furnished room from feeling unfinished. The entrance to George Clooney’s Mexican villa is as grand as they come, and we would expect nothing less from one of the most stylish men on the planet. 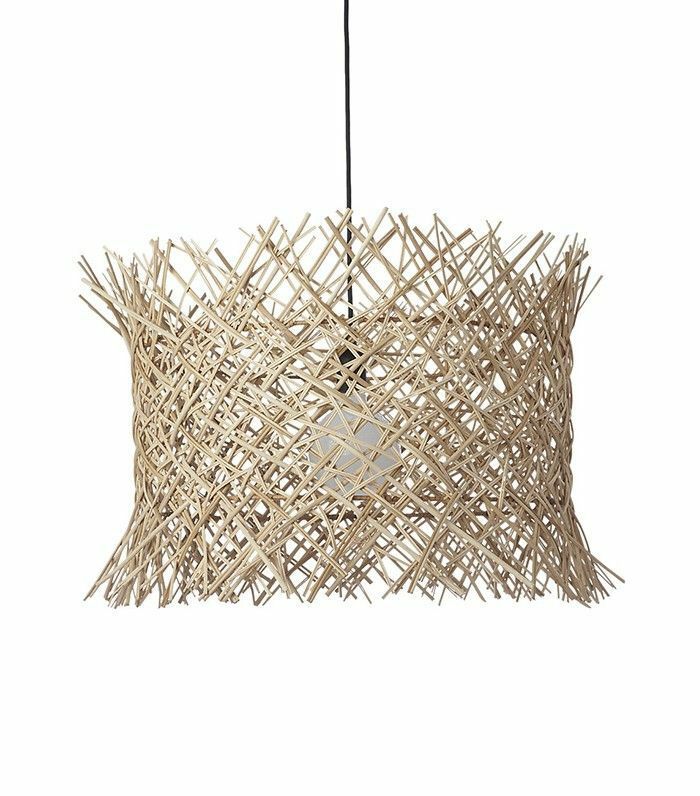 The ceilings soar to great heights, while the hanging rattan pendants create a sense of intimacy. The natural-fiber lights are in keeping with the coastal theme of this beautiful beach house without being too on the nose. The slightly irregular shape of each pendant provides a lovely contrast to the many right angles dotting the space. This spacious kitchen is simple but stunning. The dark blue cabinetry is a welcome break from the all-white spaces to which we’ve grown so accustomed. We love the classic choices employed in this timeless space, and the woven pendant lights add a warm, laid-back vibe to an otherwise formal room. Thought natural-fiber lighting was reserved for the indoors? Think again. This beautiful Mediterranean patio proves that this pendant style is suited to interiors and exteriors alike. We love the way the basket weave is echoed in the vineyards beyond. 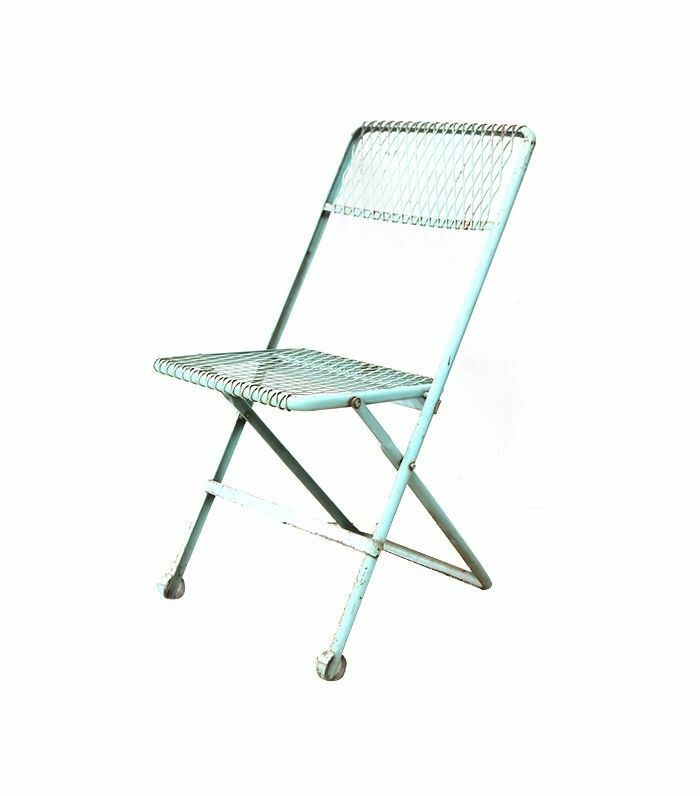 The vintage metal folding chairs accent the organic textures throughout, creating a perfectly undone look. We’re so used to seeing white as the primary backdrop in verdant spaces. Using a black color palette in this lush tropical setting is a bold choice, and it works to stunning effect. It actually makes the palm hues stand out more, and makes the outdoor bar feel contemporary and fresh. 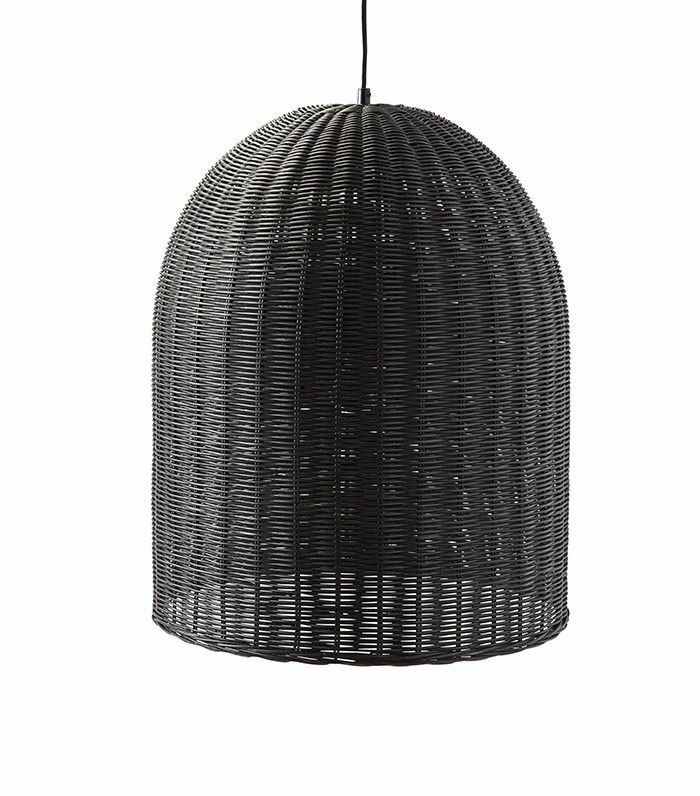 The simple black rattan pendants make the area feel like a true outdoor room. Fussy this dining room is not. While it could feel a bit too bohemian and cluttered, the sophisticated woven pendant lights hanging above the dining table add a sense of style that is very au courant and intentional. With a variety of wood textures throughout the space, most designers would have chosen a pair of metal lights for this room. 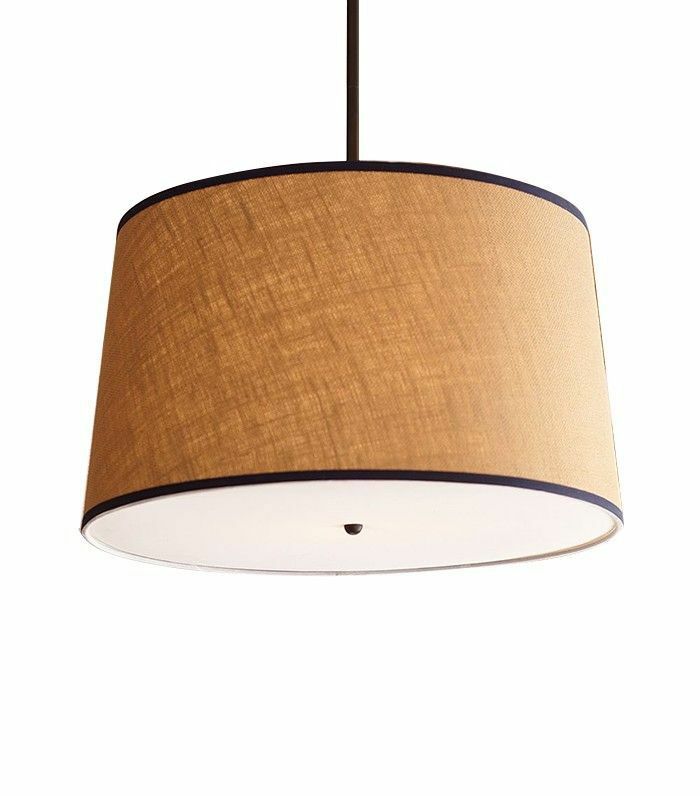 We actually prefer the use of natural-fiber pendants because it prevents the space from feeling overly styled. This alpine hideaway is the epitome of boho chic. The generous use of wood paneling throughout feels natural, while the shearling throws used in each room provide textural appeal. 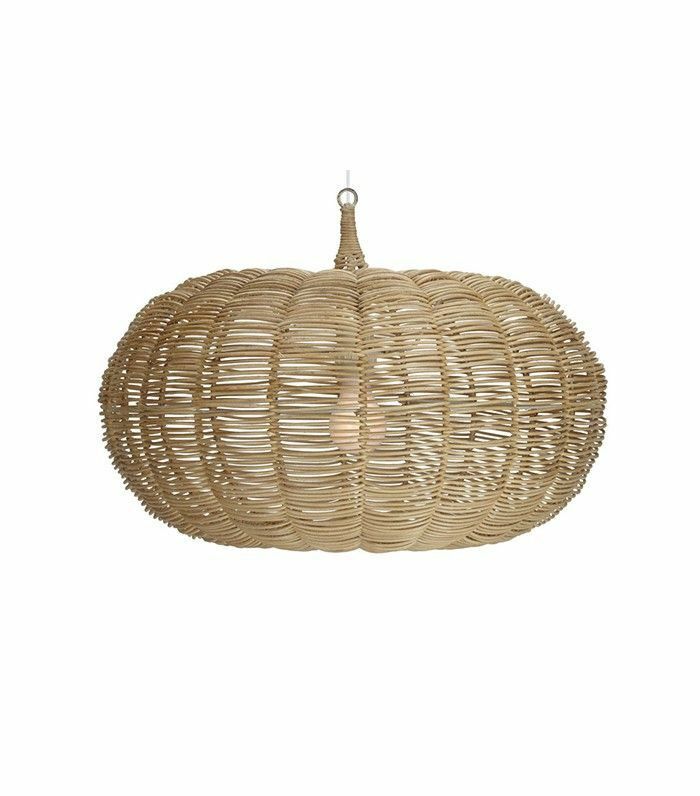 We normally think of wicker as a coastal texture, but the round wicker pendant lights in this dining room don’t feel out of place in the least. They continue the rustic mood that characterizes the home without overdoing it. This feminine dining room is peppy and bright, thanks to a vibrant kilim, geometrically patterned curtains, and colorful tableware. An oversize chandelier is the perfect complement to these ladylike accents, while the macramé covering is a welcome, unexpected addition. It’s also proof that the throwback textile can be remarkably chic and refined. This bohemian accent also prevents the space from feeling too precious. 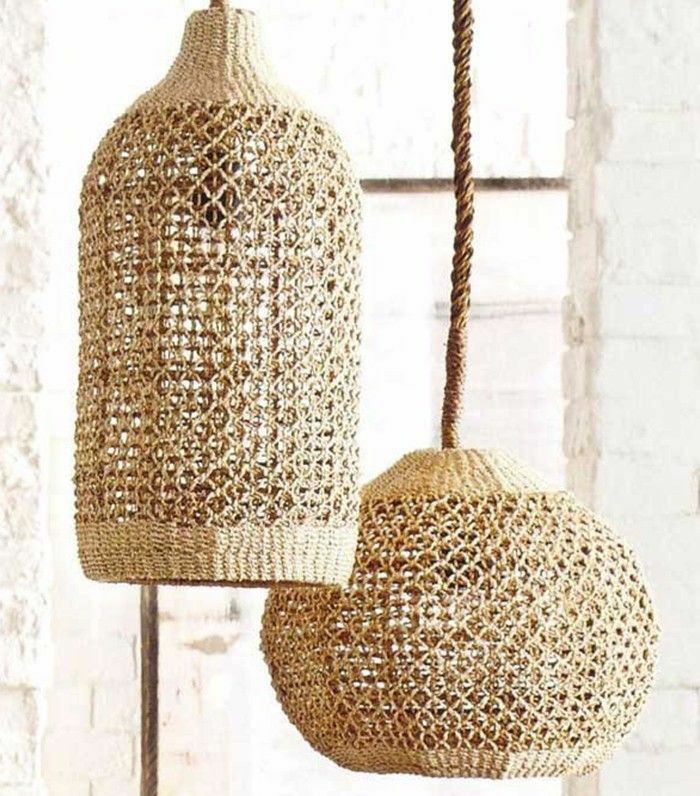 This pair of large rattan globes enlivens an all-white dining room without detracting from its crisp, clean feel. 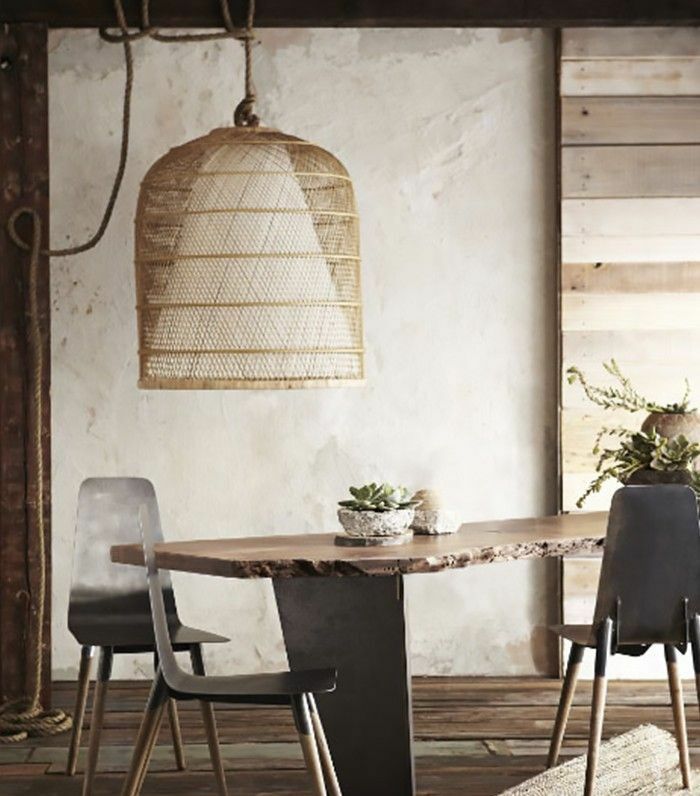 The slipcovered chairs and timeless Parsons table feel formal and reserved, but are balanced by the rattan head chairs, which also extend the natural texture of the pendant lights. This thoughtful sense of continuity makes the space feel cohesive yet creative. How would you bring natural-fiber lighting into your home?